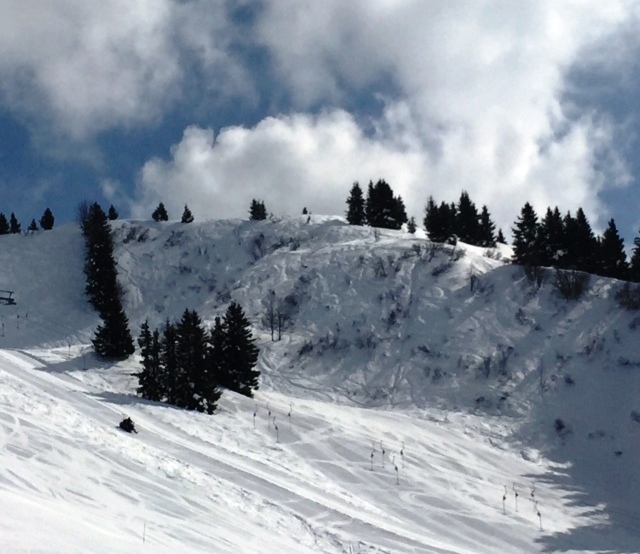 I've just had a brilliant week's training in Villars - most days on the FIS race hill. It was great to catch up with some old friends and to see David, the head coach of the Aiglon ski team. It was lovely to be training alongside my sister - the first time we have been on skis together since we competed at the World Championships in Vail last year. We really do push each other to improve. We were blessed with lovely blue skies and grippy snow almost all week; very motivating when the alarm was going off at the crack of dawn every day! 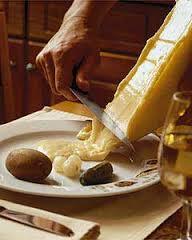 Equally motivating was the raclette that they do so well in Switzerland - naughty but very nice! !